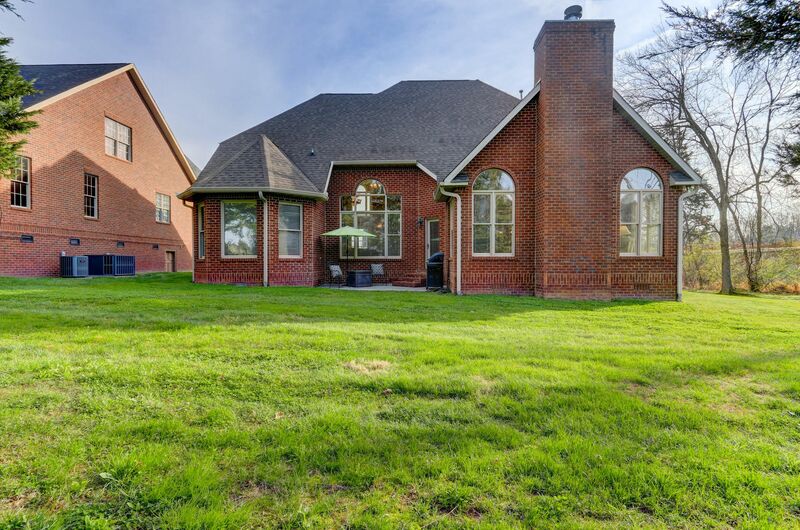 12535 Choto Mill Ln. 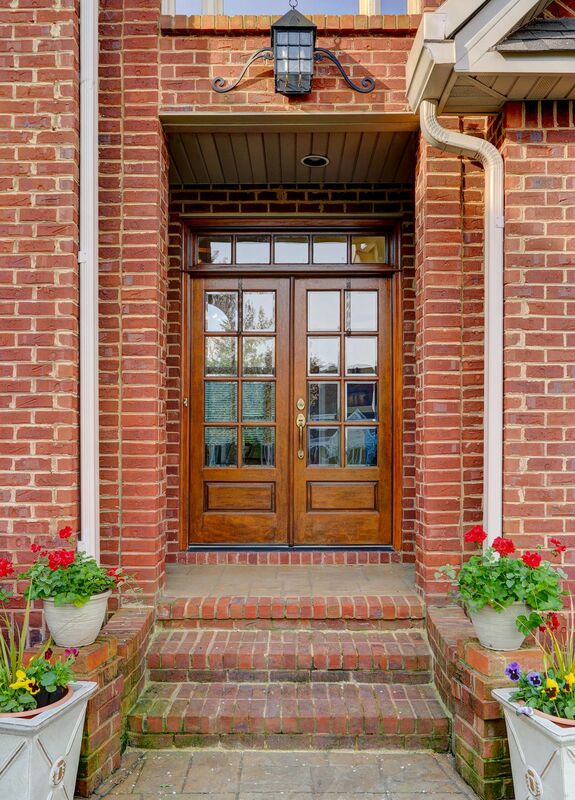 from Positive Perceptions Photography on Vimeo. 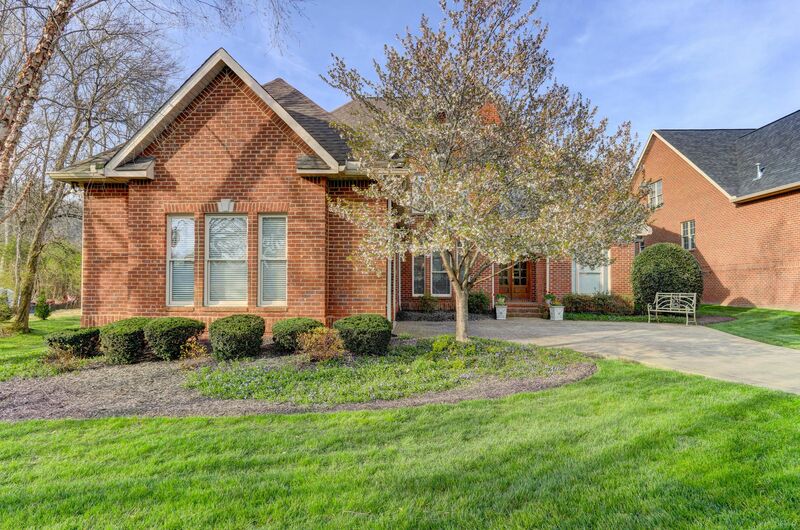 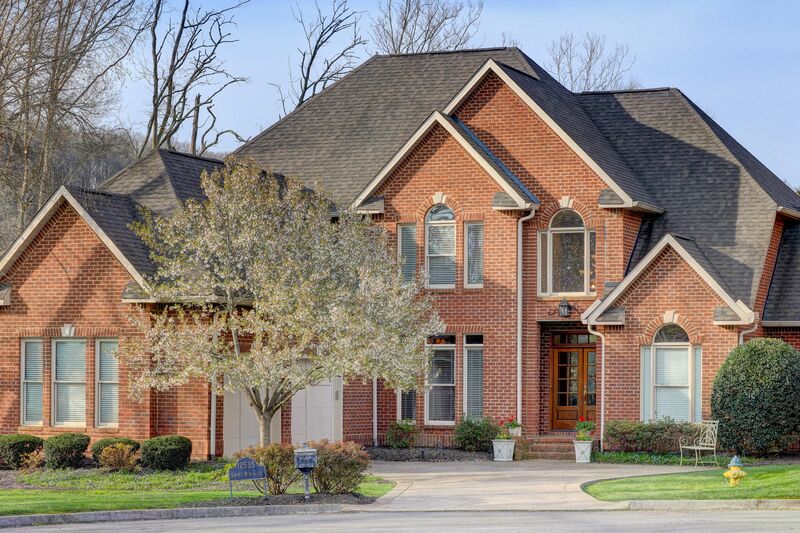 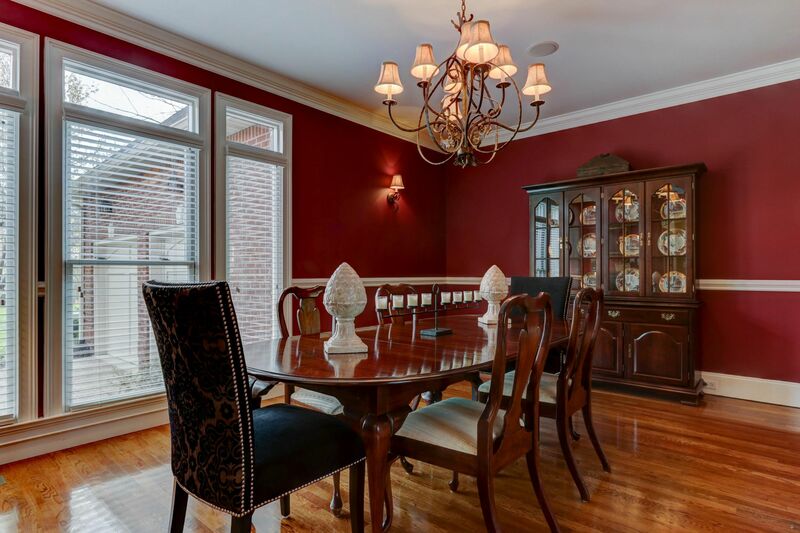 Public Remarks: Stunning all brick home located in a cul-de-sac, surrounded by gorgeous landscaping including a blue lined creek in the back yard. 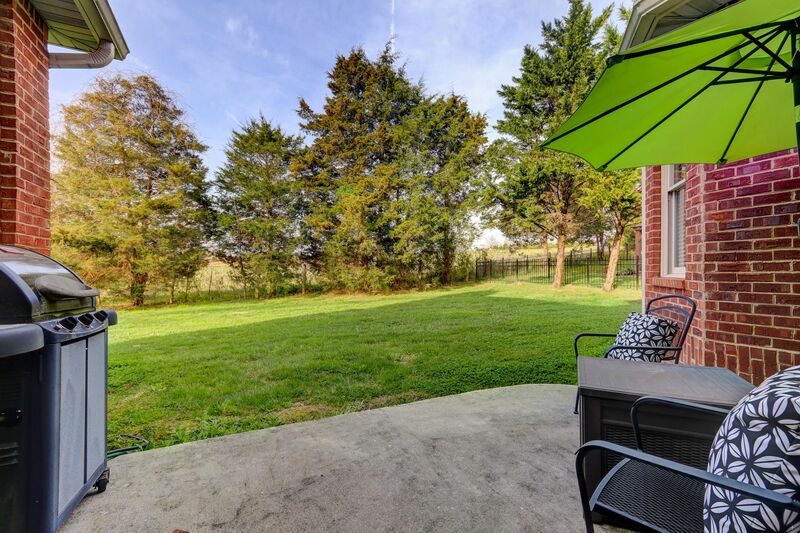 Details start at the stamped concrete driveway & are seen through the entire 3,386 sq ft home. 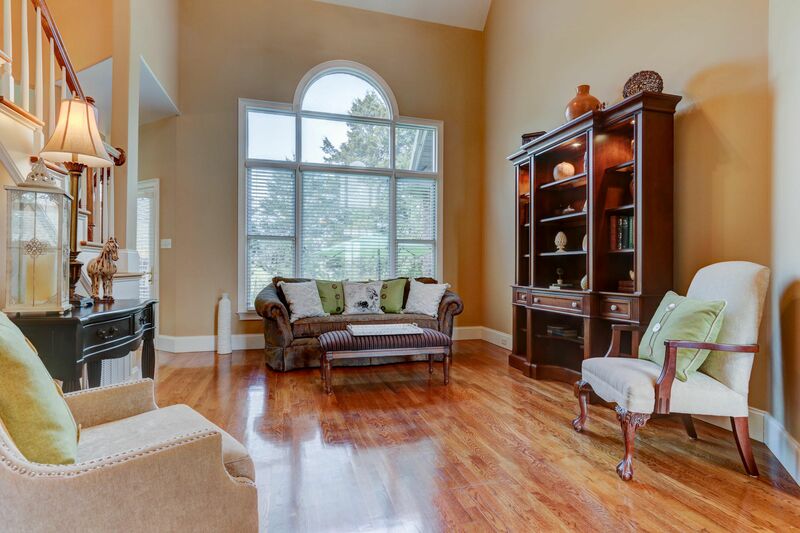 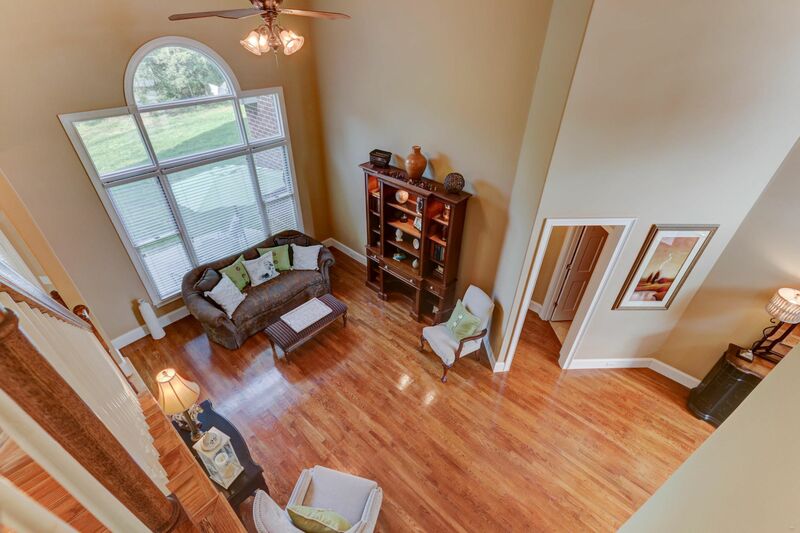 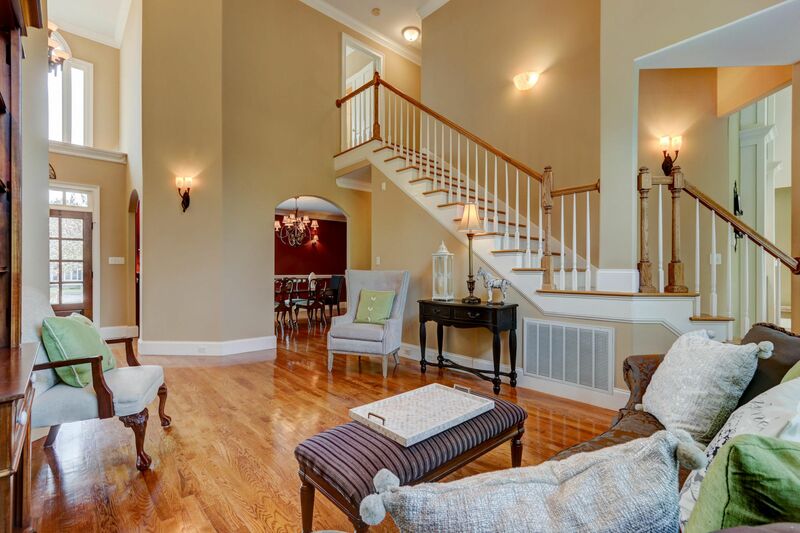 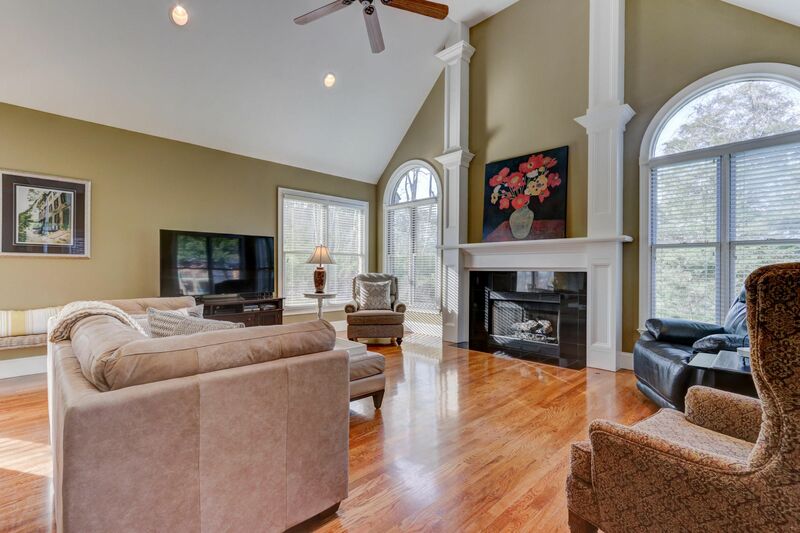 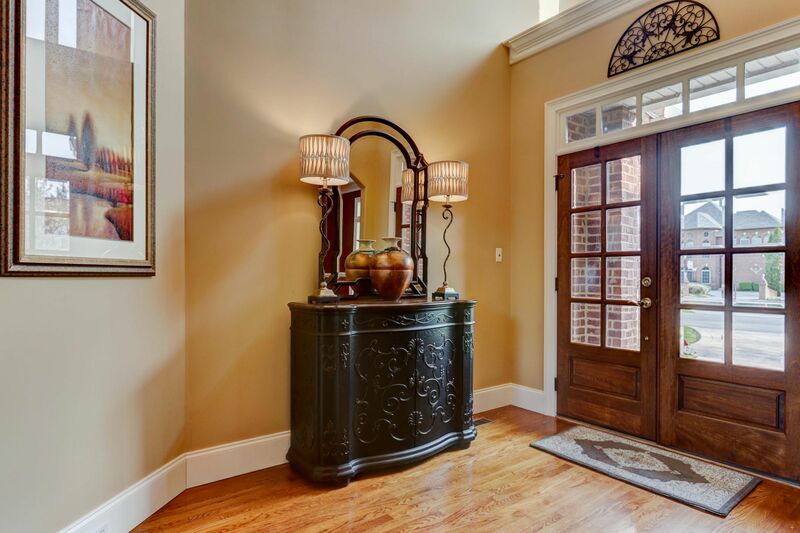 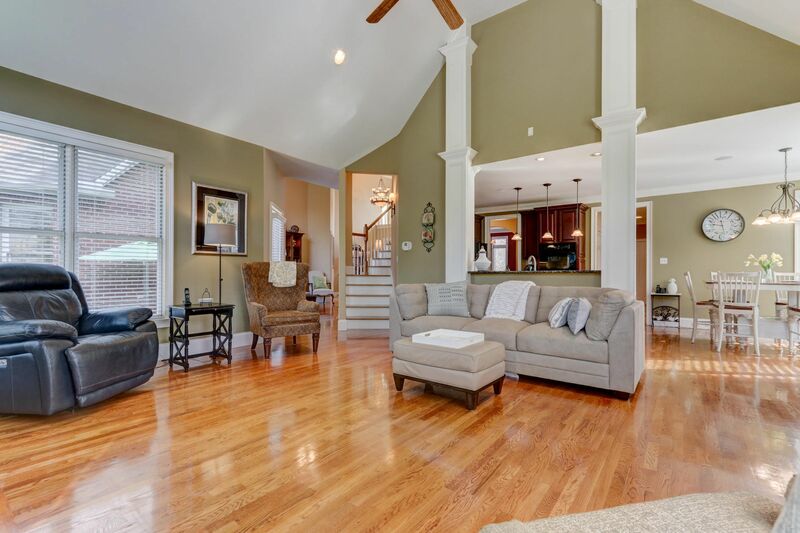 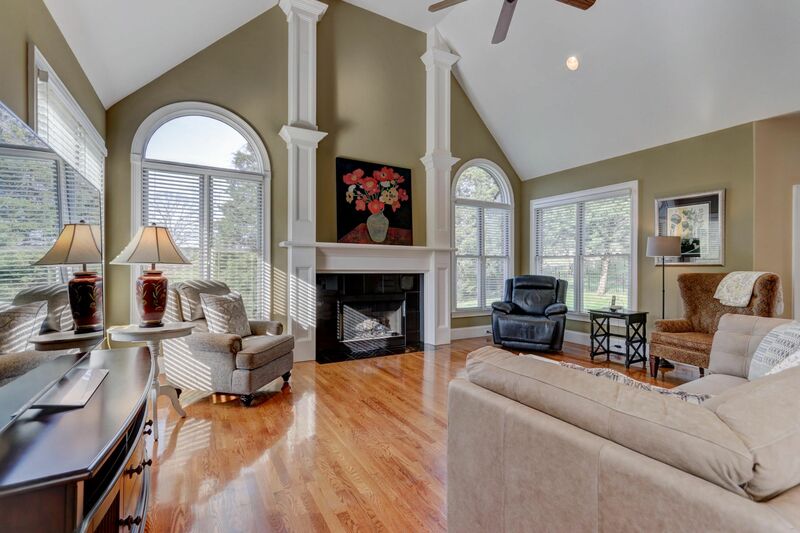 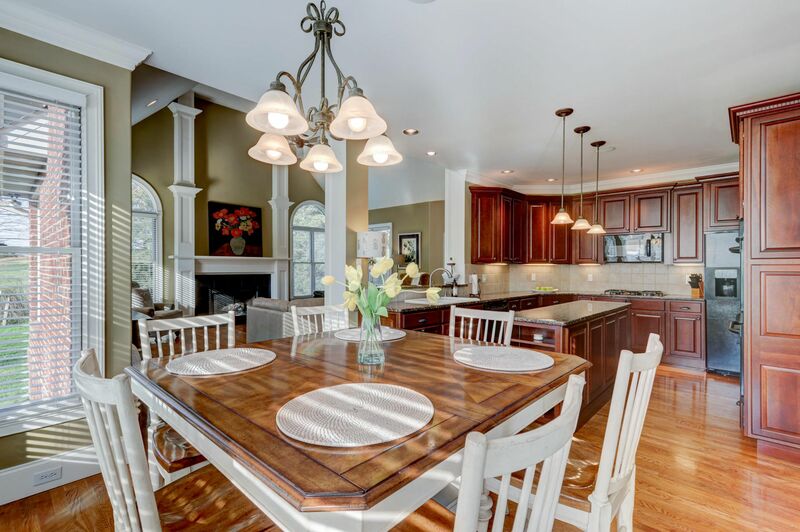 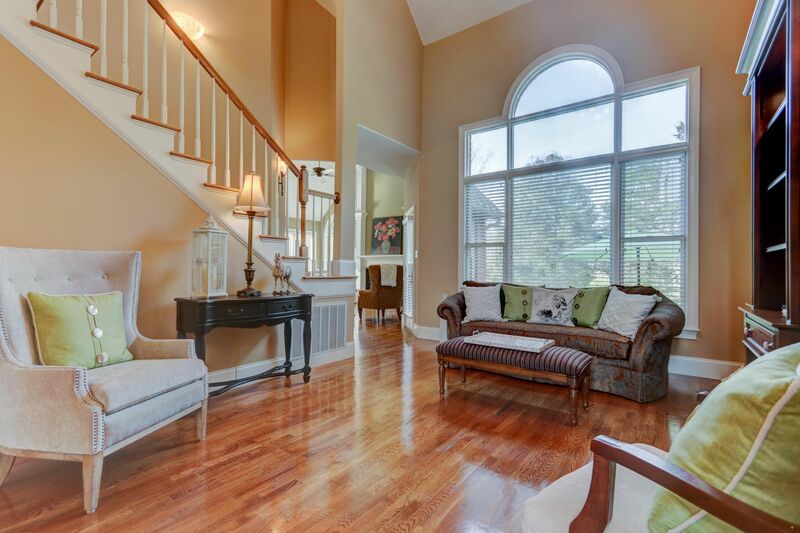 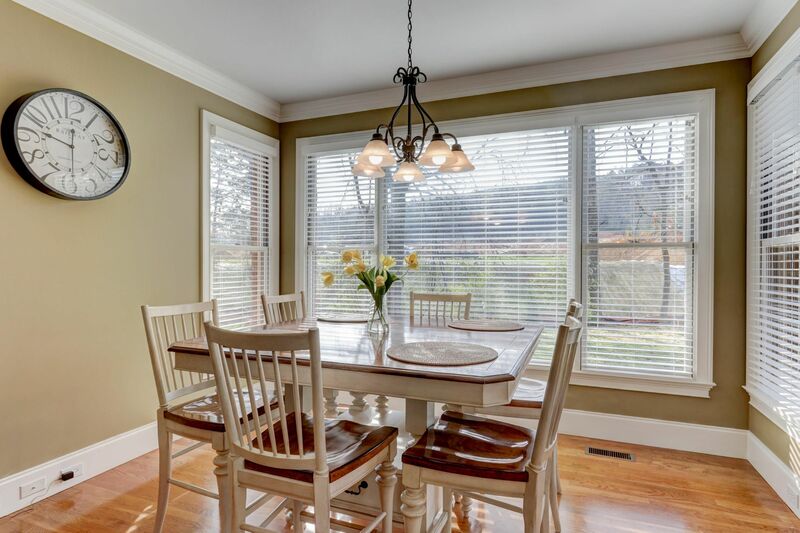 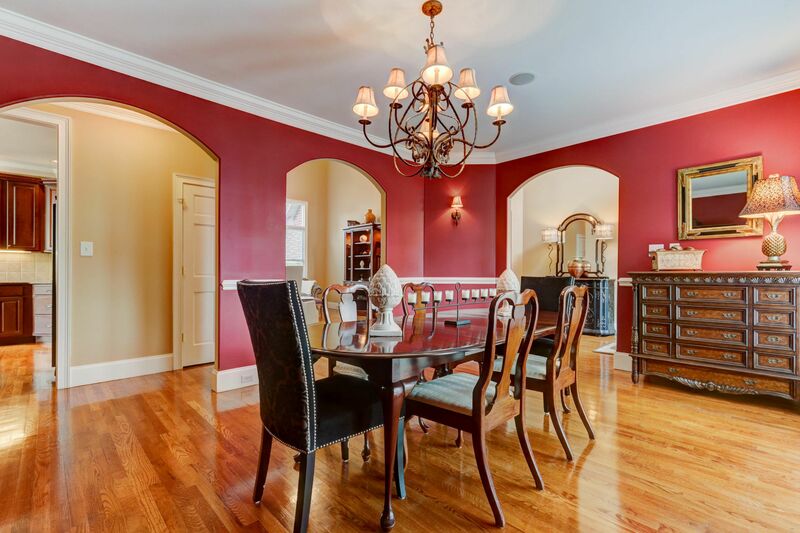 As you walk through the front doors you will be taken back by the 20-foot ceilings, beautiful hardwood floors, tons of natural light, magnificent columns, & open floor plan. 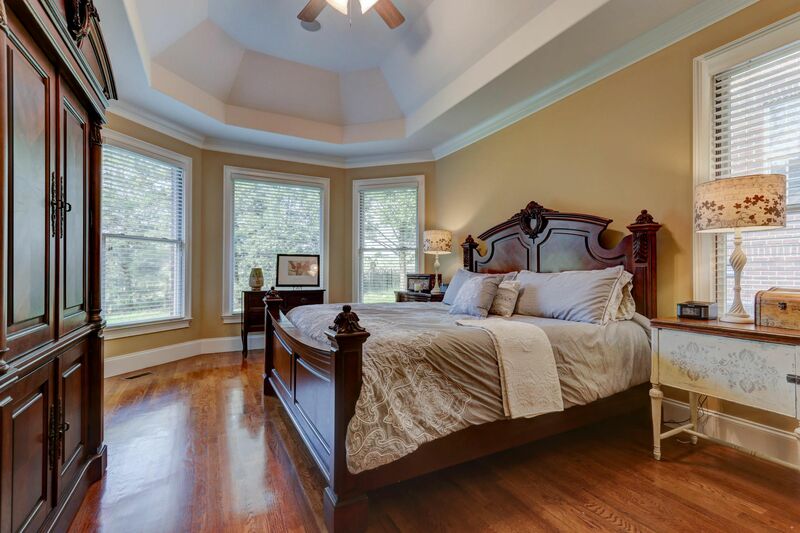 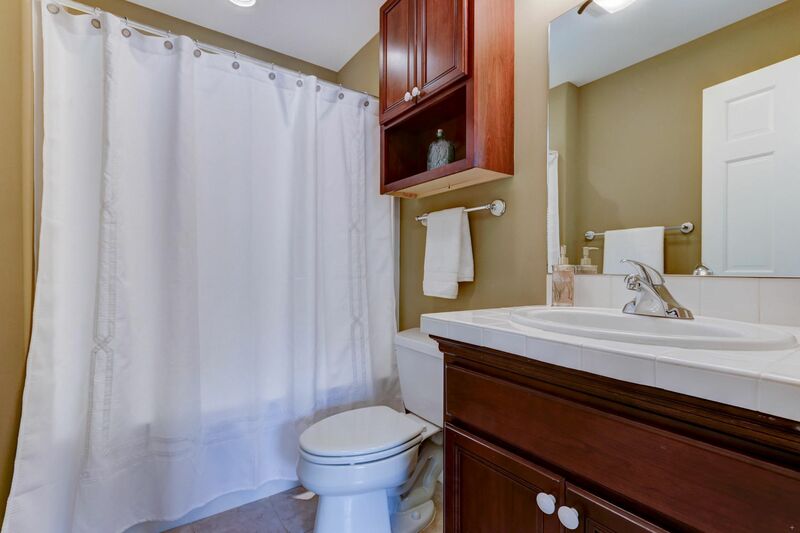 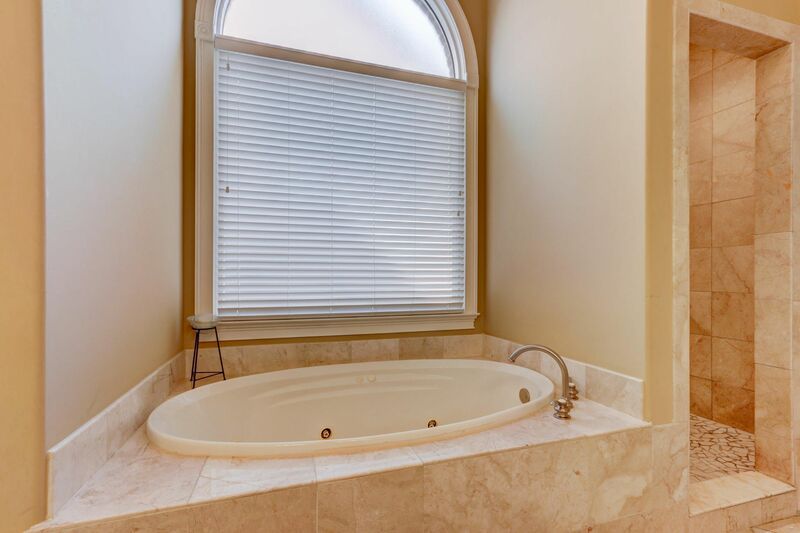 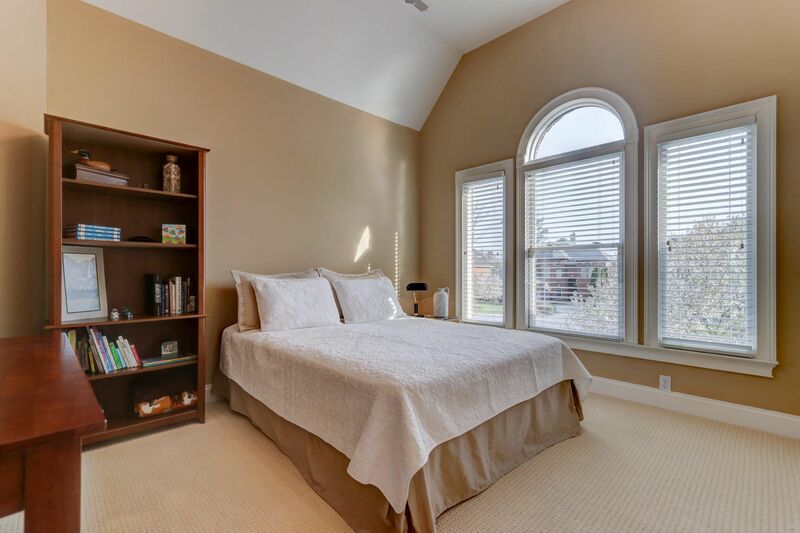 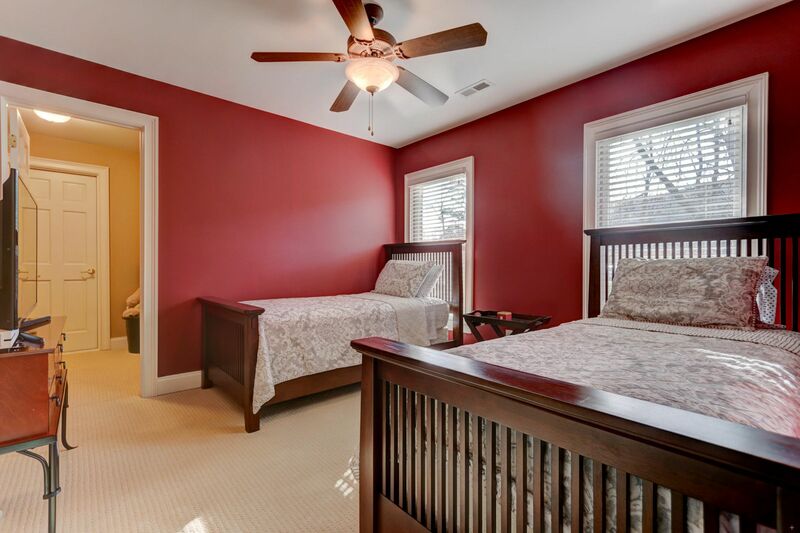 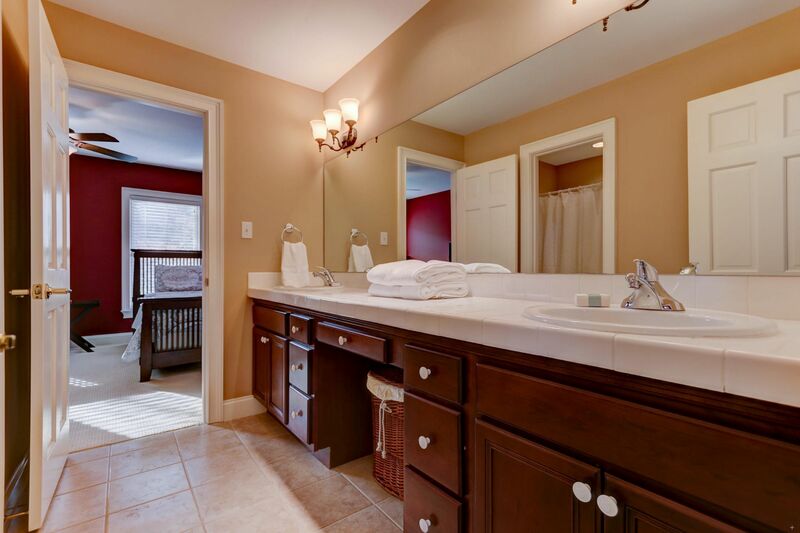 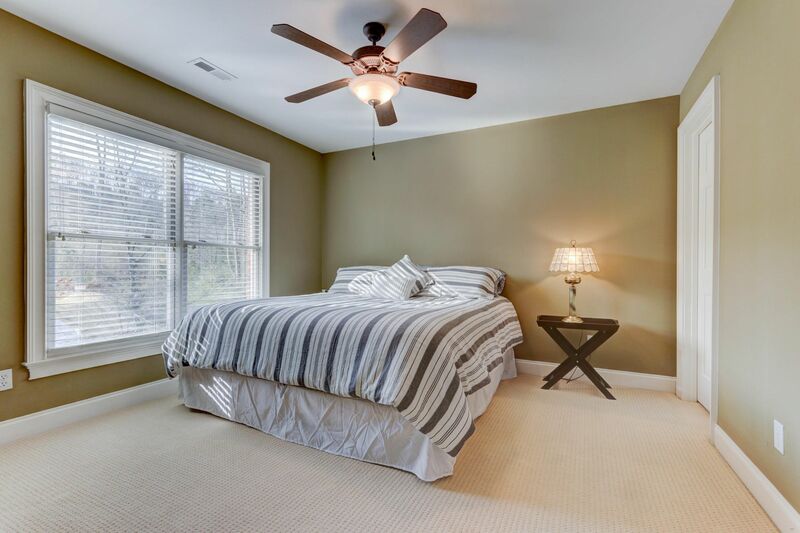 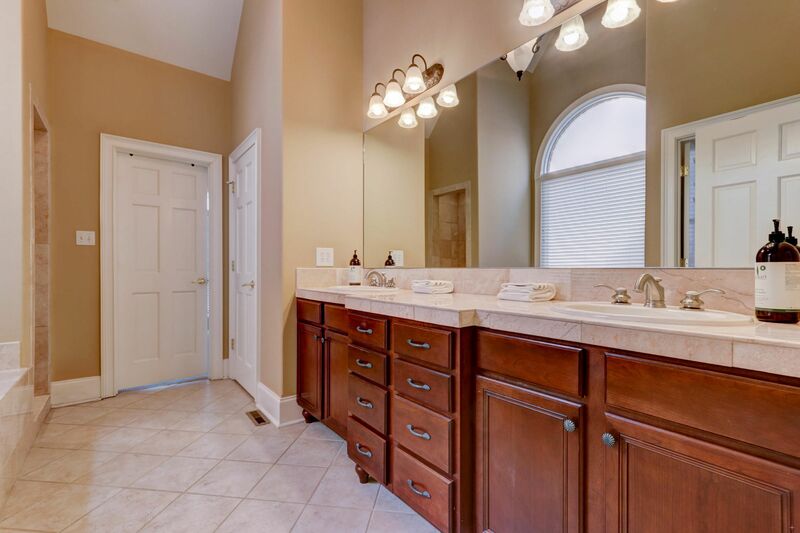 The Master suite on the main level includes trey-ceilings, walk-in closet, jetted tub & walk-in shower. 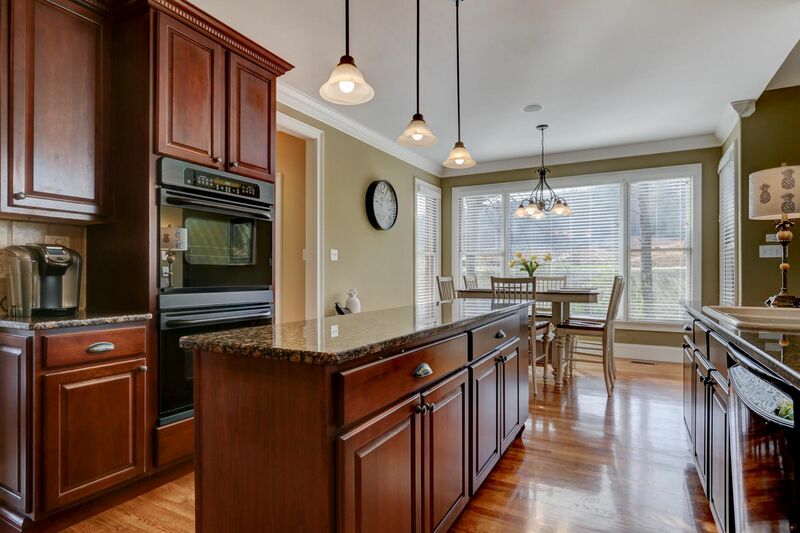 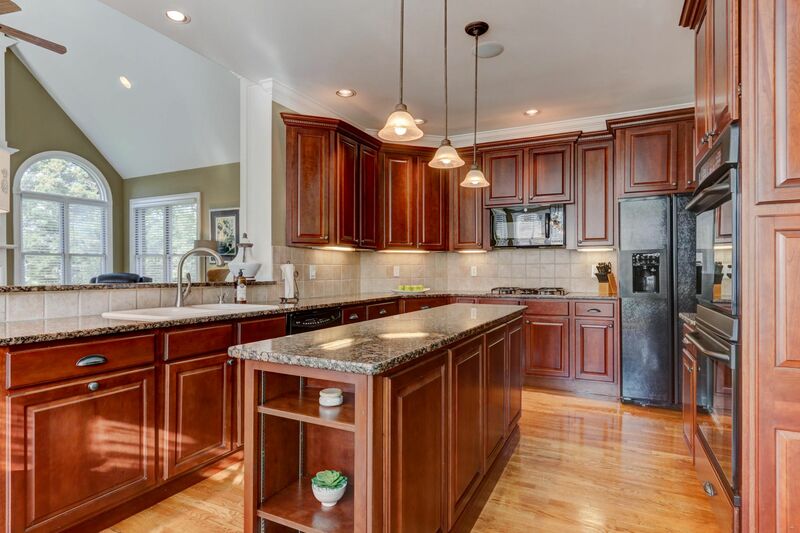 The kitchen is made for the family who loves to cook and/or entertain. 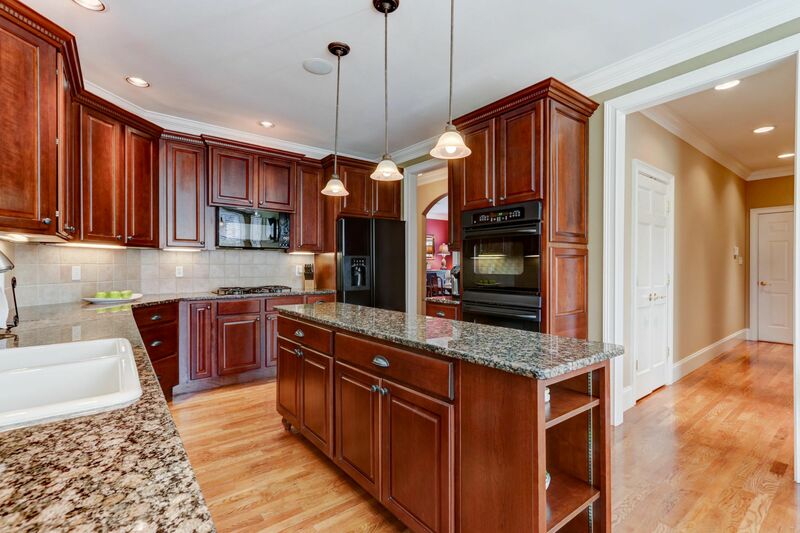 Complete w/granite counter tops, double oven, gas stove, island & eating area all opening into the family room w/ a lovely fireplace as the central focal point. 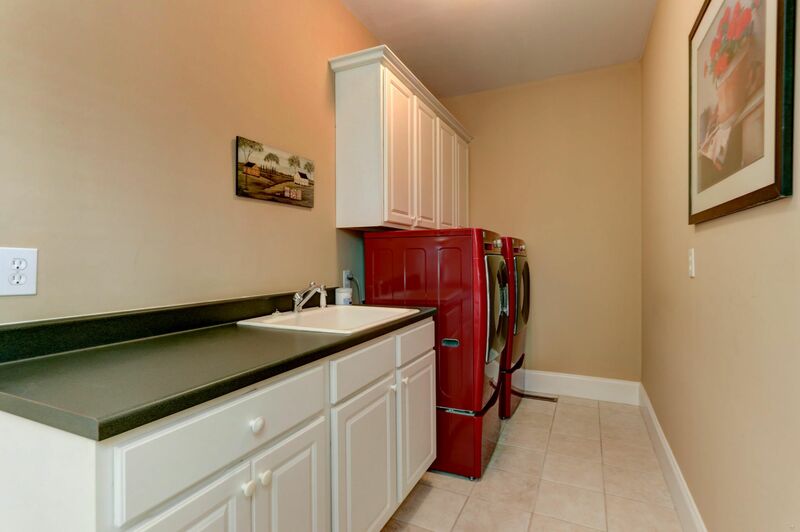 Home includes a total of 4 bds, 3.5 bths, & extra storage.